Yesterday in the American city of mountain view, California, was the second day of the annual conference for developers I/O 2017. Recall that on the first day of Google said about the update service “Photo“, released virtual assistant Assistant for iOS, has announced the offline virtual reality helmets from HTC and Lenovo and told about the changes in Android O. The second day of the event was rich in various announcements. Under the cut we have collected the most interesting of them. VR is gaining popularity, and Google pays this technology a lot of attention. One of the problems of mobile virtual reality is the lack of performance of the smartphones to display high quality graphics. Therefore, the search giant has developed a new graphical rendering of Seurat. With this system the developers can create apps and games with a previously unattainable level of graphics. In the example shown on the demo scene, lab created ILMxLAB of LucasFilm. It includes a walk through the military base of the army of the Empire from the movie Rogue One: A Star Wars Story. Using Seurat size used in the scene textures is reduced 300 times, and the number of polygons is 1 000 times. Of course, a powerful computer is capable of delivering much more advanced graphics, but this result is for mobile devices is a huge progress. 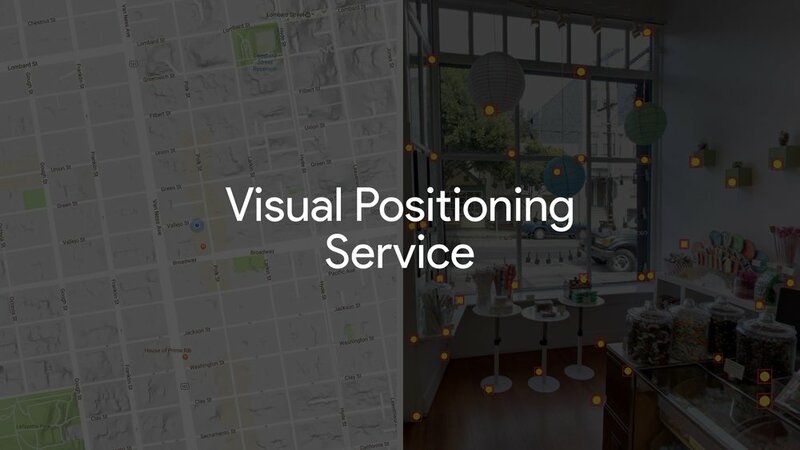 Google has also paid attention to augmented reality, announcing a new positioning technology in the areas of Visual Positioning Service (VPS). In fact, it is similar to GPS but for indoor use, allowing you to quickly and accurately determine the location of the device in space. VPS can through the screen of the mobile device to route to the desired location inside the building. VPS uses machine learning, computer vision and map coordinates to determine the location of the user. The system will search for the various visual elements around you to create a map of your location using only the camera in the smartphone. The company says this technology will help people with visual impairment to navigate through the world. Today VPS is already operating in some museums. Last year, Google introduced its own virtual reality platform Daydream. A year later the company is the second version of Daydream. All supported devices will be updated to Daydream 2.0 Euphrates. Users are waiting for two new functions. First, there will be a special panel for quick access to various options, including to view notifications. Through it you will also be able to transmit images from virtual reality to TV via Google Cast. The second innovation was the possibility of watching videos on YouTube. 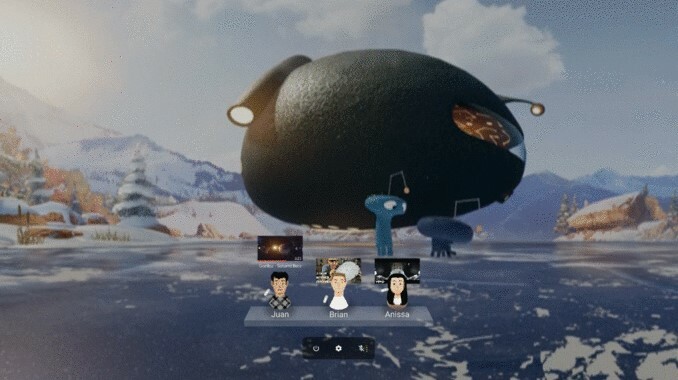 Users can invite friends to work together in virtual reality to watch any video. Everything else, became known new details about the next version of the Android operating system O. we have Previously written about some changes in the second beta Android O. After detailed examination of the new Assembly, careful users found in the display settings, the choice of topics. Unfortunately, at the moment, this feature does not work, so find out what she’s doing is impossible. 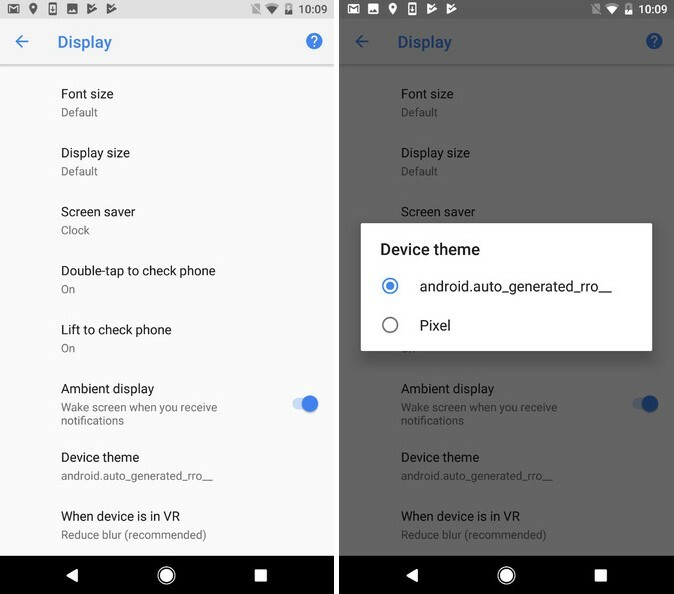 It is possible that Android finally has built-in support for themes and users do not have to resort to using third-party firmware and launchers to customize the system. 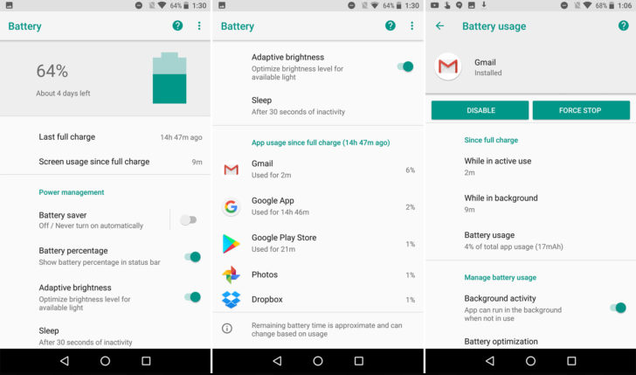 Also Android will be new O the battery menu in settings. Users will be able to track which applications are running in the background, consuming energy and how long they do it. This will allow a better understanding of where funneling precious percent charge of the battery. Google have touched on the I/O 2017 security Android. The company told in detail about protecting your system from malicious files, viruses, malware and other threats. Google joins forces security under new initiative – Google Play Security. Updated service Find My Device is a part of it. It tracks smartphones, tablets and devices on Android Wear connected with your Google account, showing different statistics: the battery capacity, Wi-Fi status and last known location. In Android O built-in rollback protection – supported devices will not be able to load old potentially insecure operating system. It also improved the built-in system encryption function. Was modified the system permissions for applications so that malicious software could get less privileges. For example, applications Ransomware can no longer hide the lock screen or status bar and use admin permissions to prevent deletion or password change. 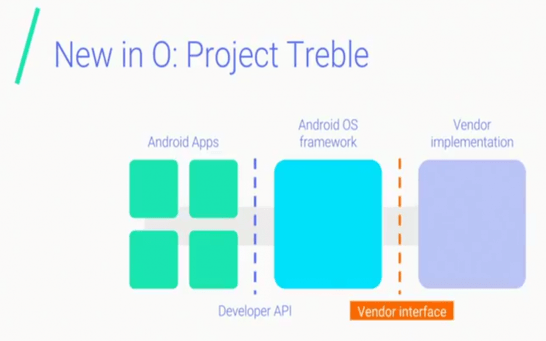 The previously announced modular structure of the Project Treble will allow manufacturers to more quickly release updates for their devices. It also should have a positive impact on safety. Android O also supports security key FIDO U2F hardware key rings, used to authenticate the accounts of social networks and web logins. You are reading an article on the The second day of Google I/O 2017: new “features” of the Android O, advanced graphics in mobile VR and other announcements. All materials on the site Gadgets F, а также и статья The second day of Google I/O 2017: new “features” of the Android O, advanced graphics in mobile VR and other announcements - written for the purpose of information enrichment and we are happy if you like our magazine.